He remembers the swarm of wasps shooting out of the ground when his lawnmower clipped a nest in Hedon Road cemetery. Hull City Council worker Marc Gabriel, 39, felt a sharp pain in his neck and called his boss to tell him he’d been stung. However, seconds after hanging up, he was overcome by an intense feeling that his life was in danger, the “sense of impending doom” recognised in people experiencing a severe allergic reaction known as anaphylaxis. Marc jumped back on his lawnmower and headed to the nearest house before collapsing on the doorstep. By chance, the home owner had an oxygen cylinder and gave him oxygen therapy until paramedics arrived. Realising he was in anaphylactic shock caused by wasp venom, he was given two shots of adrenalin before being rushed to Hull Royal Infirmary where he was monitored closely until his blood pressure recovered and he was well enough to go home. Now, Marc is one of the patients undergoing three years of treatment at Hull University Teaching Hospitals NHS Trust to build up tolerance to wasp and bee stings. 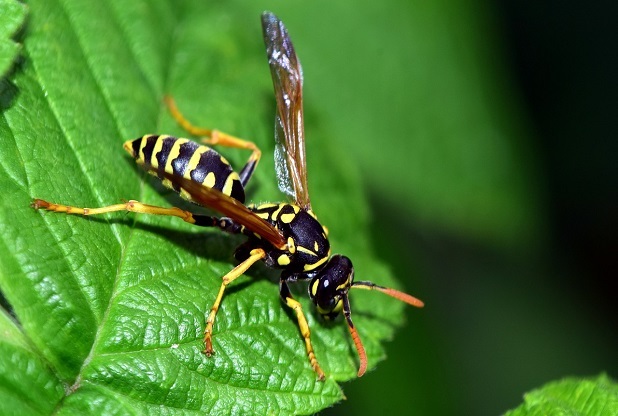 Marc said: “I started out by getting an injection with a tiny amount of wasp venom but now, I’m getting the equivalent of two wasp stings in an injection every four weeks. “My arm goes red still but the reaction is nothing like as bad as it used to be. Anaphylaxis induced by venom triggers cells to flood the body with histamine, causing the blood pressure to crash and the person to collapse. Without treatment, their lives are at risk. Nurses at Castle Hill Hospital see patients with potentially deadly allergies to wasp and bee stings at a dedicated allergen immunotherapy clinic every week. Clinical nurse specialist Jackie Moor said people who suffer reactions to stings are usually referred either by their GP or A&E to the nurse-led allergy assessment clinic where a full history of the reaction is taken and tests determine the severity of their allergy. Patients who can benefit are referred to venom immunotherapy for three years of treatment with injections to build up tolerance levels. She said: “When we discuss immunotherapy with people, we take into account the severity of their reaction, other medical history, what they do for a living and the likelihood of them being exposed to future risk. “It’s a three-year course of treatment and injections are weekly to start with then build up over time to every four to six weeks. It impacts on their lives because they can be here for up to two hours with every appointment so they have to be committed and have very supportive employers. Patients are given incremental doses of venom, taking into account their personal histories and reactions to their allergen. 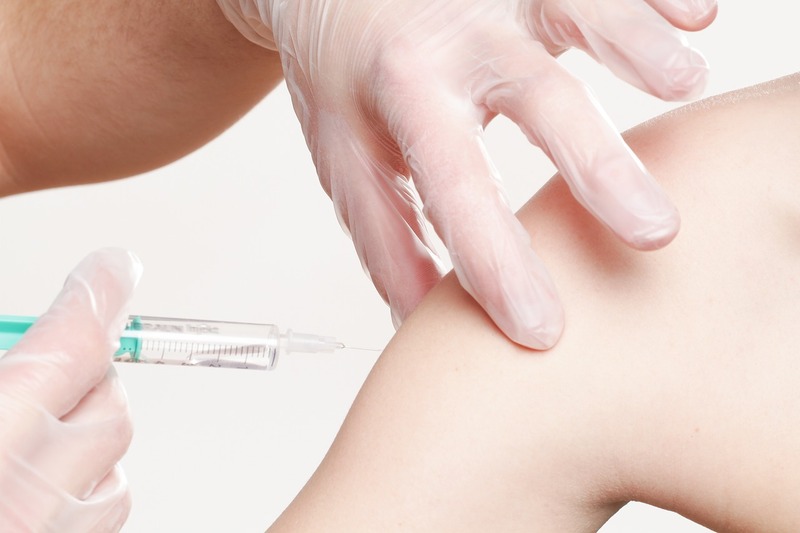 Some start off with an injection containing as little as one hundredth of a wasp sting, building up to two stings in each session. They are observed for one hour by the nurses after each injection to ensure they do not suffer adverse reactions. Jackie said: “They come to us for a long time so we get to know them. We see people from all walks of life like beekeepers and people who work outdoors. It becomes quite social and we get to know all about their lives and their families.